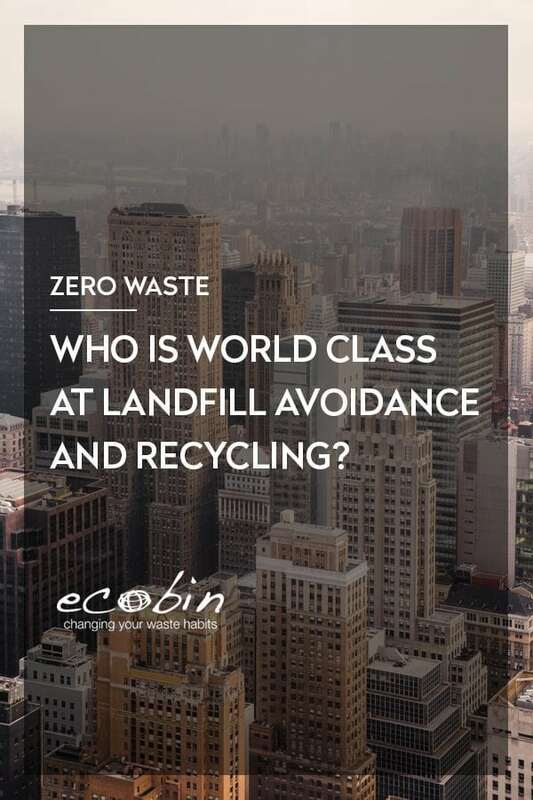 EcoBin > Waste Stream Management > Who is World Class at Landfill Avoidance and Recycling? A statement we often hear is that approximately 85% of home and office waste is recyclable and that only 15% needs go to landfill. We take a look at some large-scale examples where these numbers have been bettered. Who first made the ‘85% is recyclable’ assertion? We don’t know. And even though we say as much ourselves on our website, we know it’s not really true! Have we been telling fibs? Not exactly. Potentially, 100% of home and office waste could be recycled. It’s just that most of us haven’t figured out how to recycle the remaining 15% in a way that suits our finances. 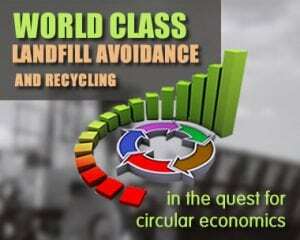 The 85% figure then, is simply an attainable goal that waste management experts have set for home and office waste. 15 – 20 years ago, 85% seemed pie in the sky for most organisations. But things are different now. 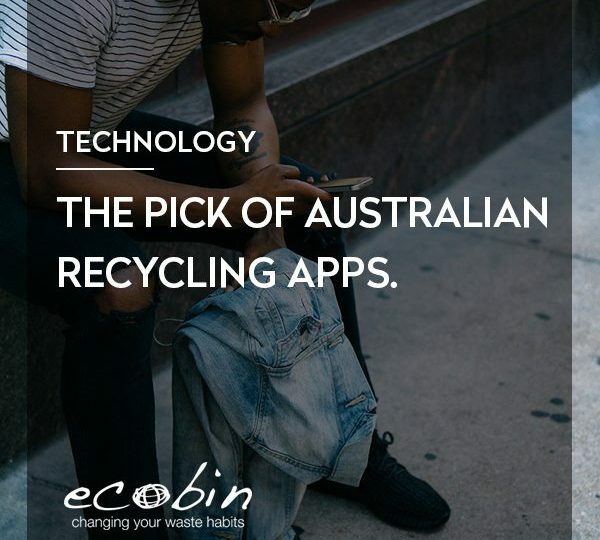 At EcoBin we have first hand experience of customers who are now at, or close to those levels. And these are not exactly isolated cases. Elsewhere, Zero Waste Europe has just published a case study on Italian waste management company, Contarina. Responsible for managing most municipal solid waste in the Venetian district of Treviso, Contarina recently achieved average source separation levels of 85%. This compares to a Europe-wide average of 42%. Impressive numbers indeed for an entire municipality. But what next for the likes of Treviso and others who’ve already achieved 85%? Here are a few possible sources of inspiration. One outstanding example of an organisation working hard to push recycling boundaries is the PwC in the UK (Pricewaterhouse Coopers). In their report published earlier this month (Nov-2015), PwC UK narrates lessons learned in its drive towards a goal of 100% reuse and recycling. 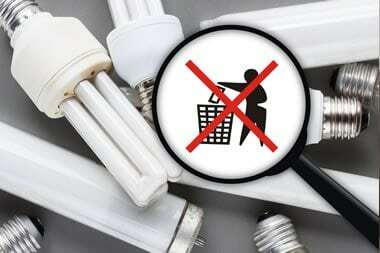 PwC UK actually went ‘zero to landfill’ in 2012 and is aiming to reuse or recycle all its waste by 2017. And it’s not planning to stop there. 100% Reuse or Recycling is just the second milestone in PwC’s 3 stage master plan. Stage 3 is a drive towards fully ‘Circular Solutions’. In other words, a 100% recyclable or reusable supply chain and the same standards for solutions they provide to customers. One thing we really like about this initiative is that no one could ever dismiss PwC as a fringe group of tree-hugging loopy lefties. It’s one of the largest professional services and auditing firms in the world, with global revenues of $15.2 Billion. And it’s finding ways to directly profit from it’s efforts to reduce, reuse and recycle. For instance, by centralising printing, copying and scanning devices it has more than halved paper consumption, saving over £1 million (A$2.1 million) per annum in the process. No doubt, PwC also has an eye on the growing demand for sustainability auditing among top tier corporate clients. 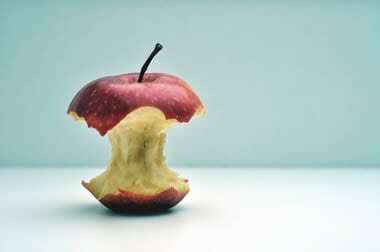 Many CSR programs follow sustainability frameworks such as the Global Reporting Initiative and the Triple Bottom Line. These frameworks are heavily audit driven. Who better to lead the way on implementing them than one of the world’s largest firms of auditors that’s been zero landfill for several years? PwC isn’t the only commercial organisation we can look to for inspiration. Holden’s parent company, General Motors, operates 122 landfill-free facilities across the globe, including more than half its manufacturing plants. An impressive 97% of all waste from these facilities gets recycled or reused, with the remaining 3% incinerated to produce energy. GM’s rival Honda, is following a similar path, with at least 10 of their 14 North American manufacturing plants operating on a zero landfill basis. Zero Landfill is not just a goal for businesses and municipalities. Germany has had a total landfill ban in place for a number of years now, Sweden currently sends less than 1% of household waste to landfill, as does Belgium, while Austria buries just 3% of waste. All the of these countries use what they can’t recycle to fuel incinerators that generate electricity and are net importers of rubbish from other countries. Of course, incineration is not the same thing as recycling and neither is recycling the same as reducing or re-using. But all of these countries are pursuing ever more aspirational waste management goals, making 100% reuse or recycling and the idea of a circular economy seem not so far fetched. As for PwC in the UK, it has its sights set on achieving its own circular economy by 2022. For anyone seeking inspiration, PwC UK’s report makes good reading, with more examples of recycling innovation than we have room for in this post. 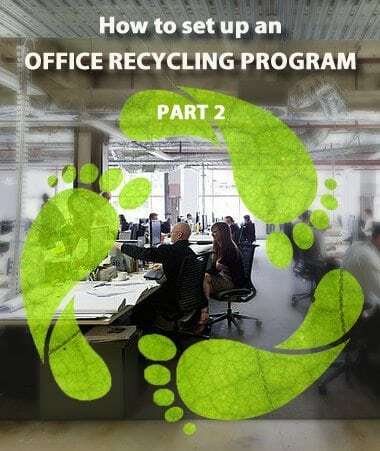 Is Your Recycling Program Neglecting This Important Waste Stream?